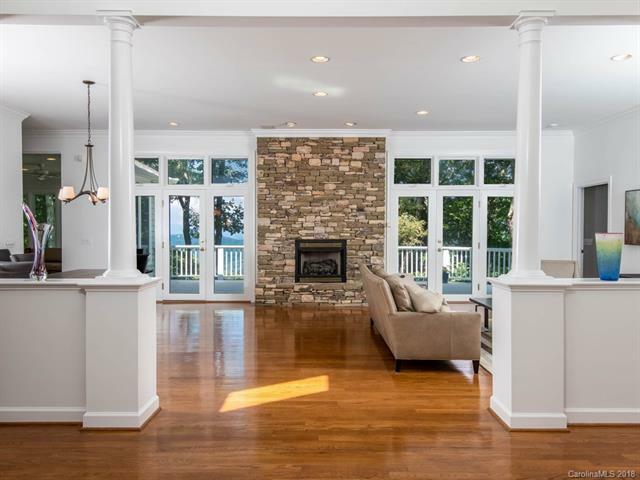 Light, airy open-floor plan with beautiful sunset views from its handsome deck and from the large window areas in every room. 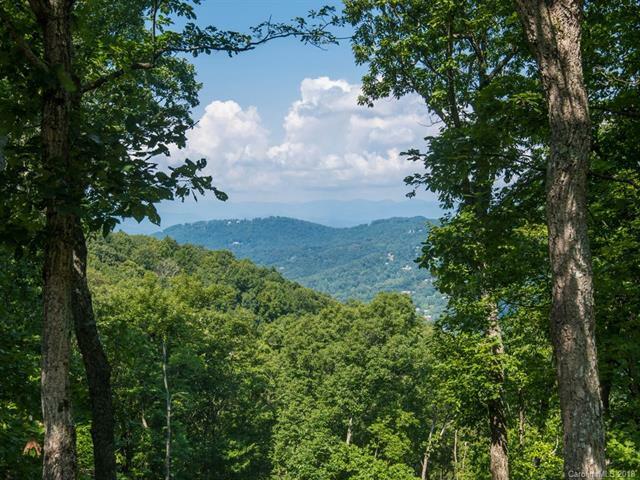 Private 4.88 acre lot on top of Town Mtn., it is only a 12 minute drive to shopping and restaurants in downtown AVL and Grove Park. 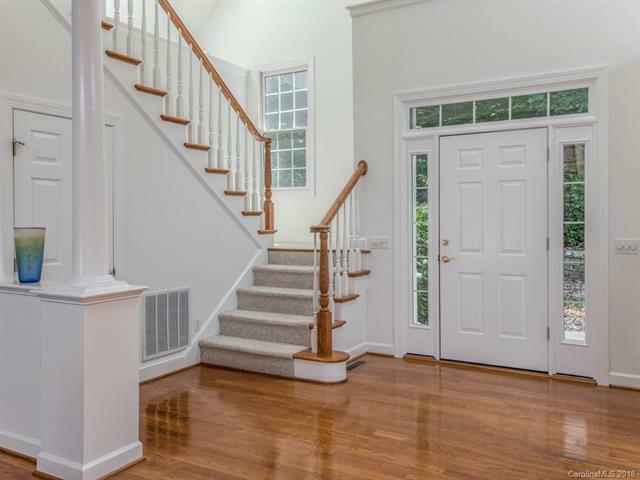 The home has high ceilings and an updated kitchen with new Bosch appliances and a wine refrigerator. The professionally painted interior has designer upgrades that include handcrafted Hubbardton Forge chandeliers and sconces. There are 2 garages that have room for 4 cars and generous storage spaces. 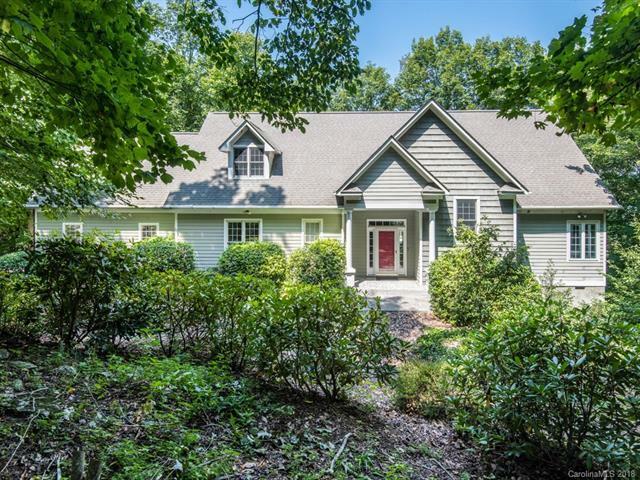 This lovely home is close to the Craven Gap access to the Blue Ridge Parkway.